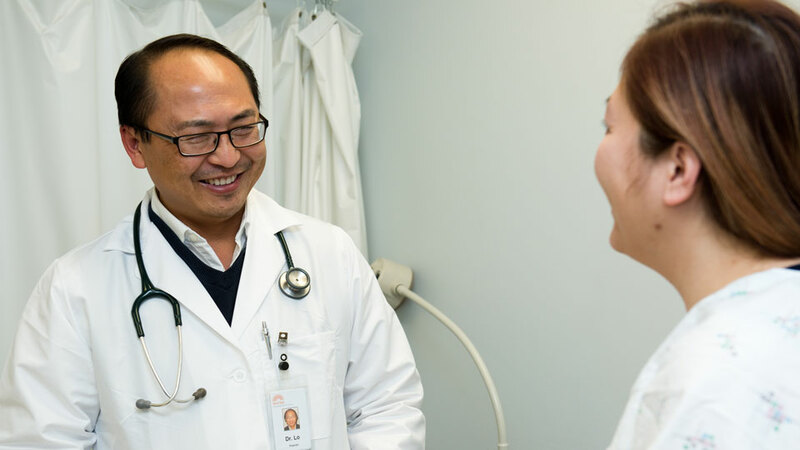 Partnering with our patients is core to what we do … we want to educate, engage and partner with our patients to improve their overall health and well-being. 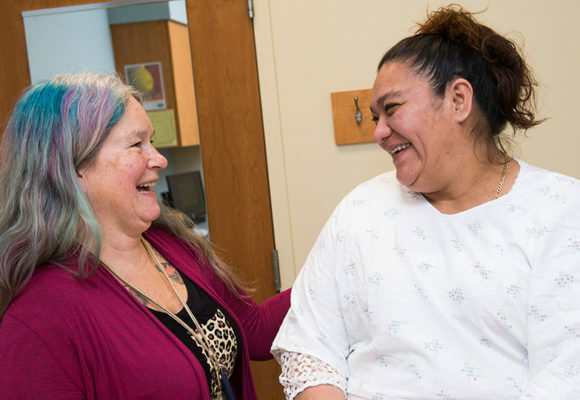 As Minnesota’s largest Federally Qualified Health Center, Minnesota Community Care ensures that the communities we serve have access to high quality and affordable health care. We offer a full range of medical services for all ages of life, from prenatal care through end-of-life care. 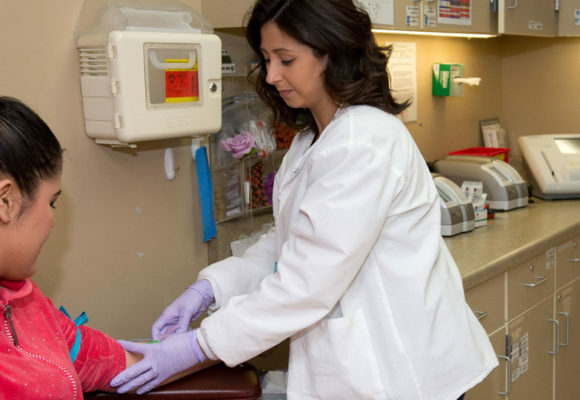 This includes routine exams, urgent care visits, medication management, lab draws, xray services, immunizations, simple procedures, preventive screening, and chronic disease management. 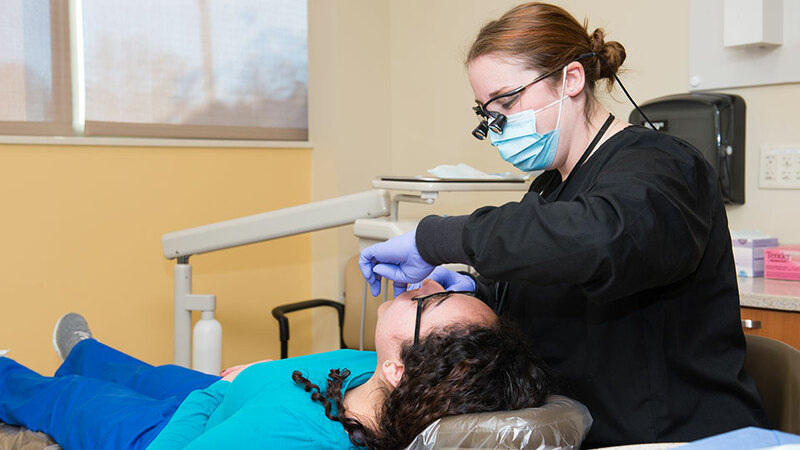 We believe that dental health is critical to overall health, and we provide comprehensive dental services such as preventive, restorative and emergency care. Our Bright Smiles Program is for children under the age of six, because we believe that an investment in these lives can shape the health of future generations. Our staff is diverse, caring and committed, with nine languages spoken. We provide early and regular well child care and immunizations. We offer information that parents need to support their growing families. We strive to create a trusting relationship between family members and providers to ensure the health and wellbeing of the entire family. We provide gynecology problem visits, birth control counseling and prescriptions, prenatal and postpartum care, colposcopies, and breast and cervical cancer screenings. 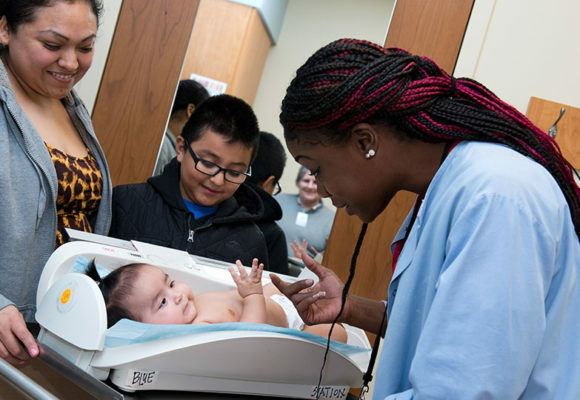 The MN SAGE Program helps us provide Pap smears and mammograms to all women. For additional information about the midwifery services available, please visit the West Side Midwives website. 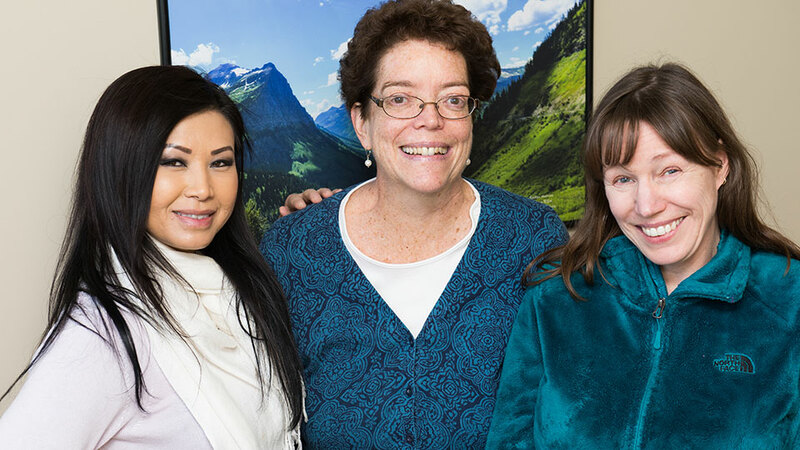 We provide compassionate, community-centered care for older adults. Seniors throughout the St. Paul metro area can access a full range of coordinated programs and services including housing-related issues, transitional and long-term care, adult programs and a variety of community-based services. Services for seniors are available at all of our medical clinic locations. At West Side we have specialists in Nephrology. Nephrology is the subspecialty which specializes in the diagnosis, treatment and prevention of medical (non-surgical) kidney diseases. 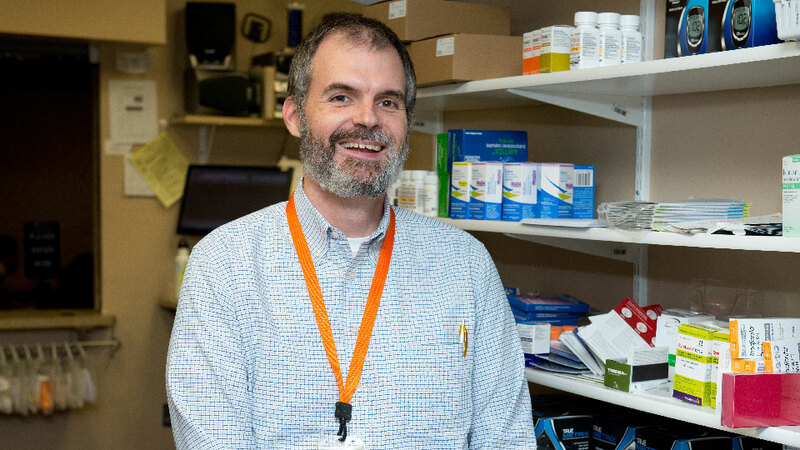 West Side offers primary and specialty HIV/AIDS care, including case management services. 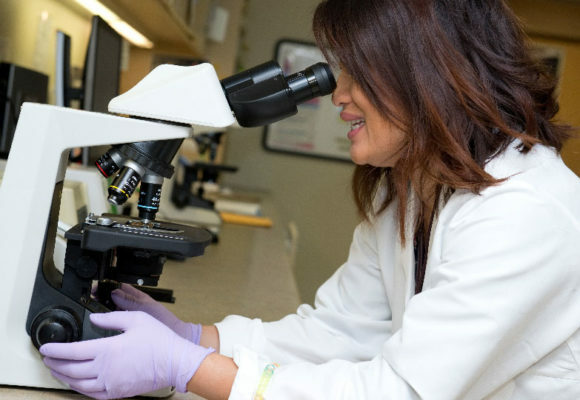 Our HIV Primary Care services include routine and specialty care for individuals who are HIV positive and their families, as well as medication and nutritional support counseling. Case management services are also available to optimize independence with HIV disease management with case managers supporting patients with insurance applications, housing, transportation and treatment support needs including arranging and accompanying patients to other medical appointments if needed. In addition, mental health counseling and referrals for psychiatric assessments to support the mental health needs of HIV patients and their families are also available. In addition to many other great services, several of our locations feature chiropractic care. Treatment areas include acute injuries, chronic/repetitive stress injuries, prenatal care, pediatric care, soft tissue injuries, car accidents, workplace injuries and structural care of the spine. Our on-site doctors, Chris Hanson DC and Sripathy Umapathi DC, have experience utilizing several corrective methods including manual care, drop table, and low force techniques. 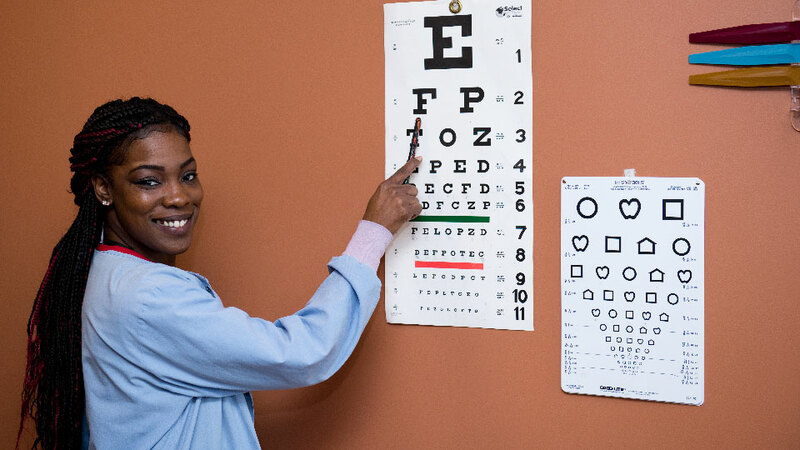 We are committed to providing the highest quality, comprehensive eye care for our patients in a comfortable, caring, and compassionate environment. 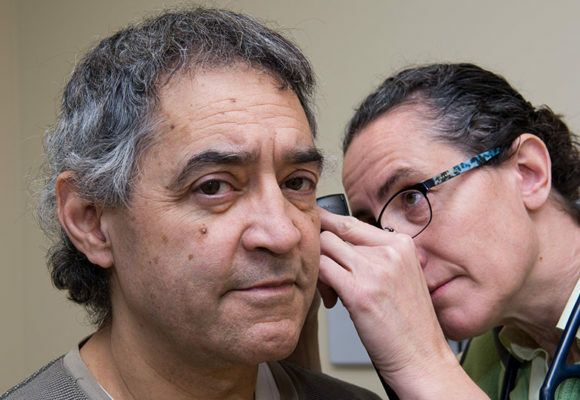 Our doctors provide eye exams using the newest and most advanced diagnostic equipment for eye disease available. We also offer a optical shop where our experienced licensed optician will help you choose frames that make you look great as well as lenses that best suit your visual needs. 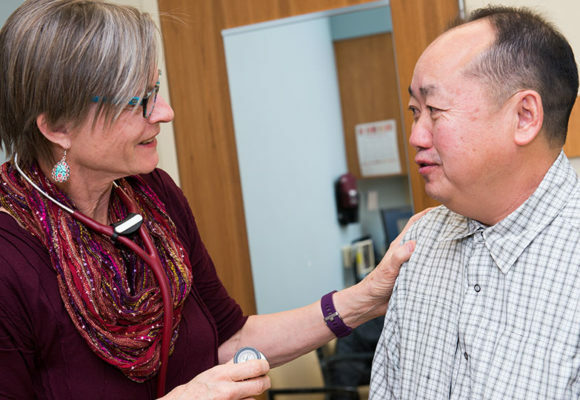 Many of our patients face challenges in their everyday lives and need help coordinating the resources they need. Struggles with transportation, housing, employment, alcohol and drug use, and relationships can negatively affect health and well-being. We also serve a lot of immigrant families, who are challenged by these same struggles but also language and immigration barriers. When you need help to cope with these issues, you can seek out our social work and mental health counseling resources. We have on-site pharmacies at our La Clinica and East Side Family Clinic sites. Both locations provide medication dispensing services as well as Medication Therapy Management (MTM). In order to have your prescriptions filled through our pharmacies you must be an active patient of West Side Community Health Services and your prescription must be written by one of our providers. 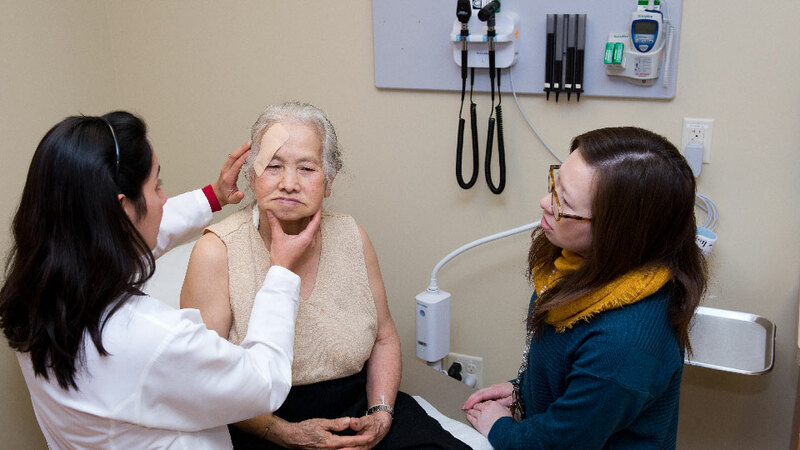 We have English, Spanish and Hmong speaking staff and provide prescription information in English and Spanish. *Please note: new prescriptions dropped off 30 minutes before close will not be ready until the next business day. You may make an appointment by calling (651) 602-7500. If you need access to our 24-hour Careline, please call (612) 333-2229. For answers to frequently asked questions, visit our Request an Appointment page.